Alongside signing and sharing the Save Sports at the NSC petition (here), let the Mayor of London, your local Councilors, your London Assembly Members and your Member of Parliament know your concerns about the impact to the community of the impact on losing sporting facilities at the Crystal Palace NSC (that’s owned by the Mayor of London). 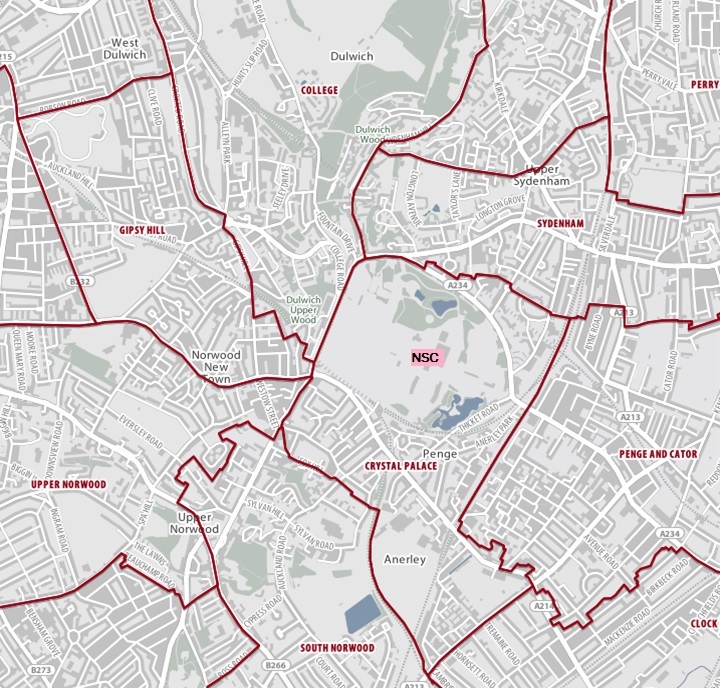 Find out your MP and elected representative here (based on your postcode). Contact details for GLA Assembly Member’s here. Contact the Mayor of London direct ( mayor@london.gov.uk ) and let the Mayor know why the NSC is so important for sports, aquatics and athletics and South London. CPSP would like to hear your concerns on how the proposed changes impact your own sport and activities at the NSC, Chair@cpsp2020.com.